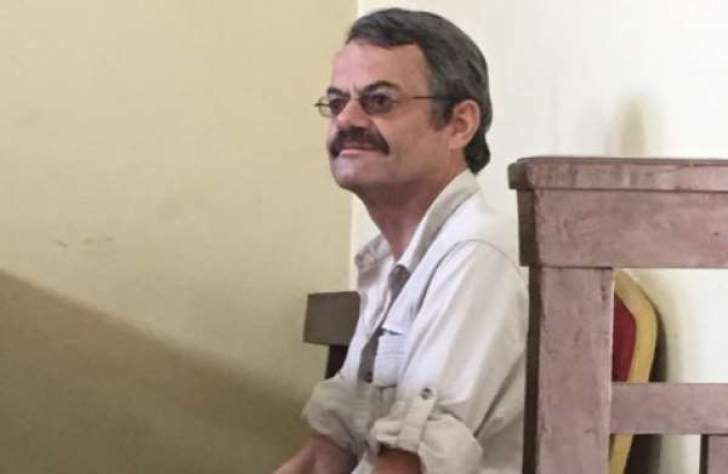 A court in South Sudan has sentenced a former South African colonel to death by hanging for conspiring against President Salva Kiir's government. William John Endley, who served as an adviser to South Sudanese rebel leader and former Vice-President Riek Machar, was arrested in August 2016. South Sudan has been plunged in conflict since 2013 after a power struggle broke out between Mr Kiir and Mr Machar, former allies who turned into bitter foes.